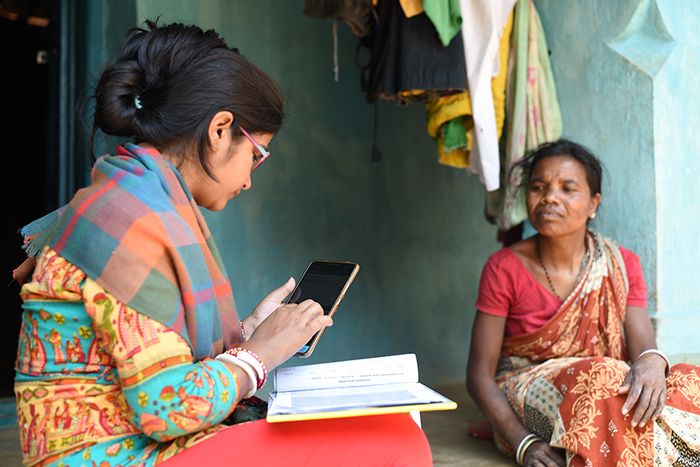 At an affiliate event of the Global Climate Action Summit, Nexleaf Analytics announced a new partnership to expand its cloud-based climate platform to measure the usage and impact of clean cookstove technologies. The expanded data platform will enable organizations to quantify the impact of cookstove initiatives using Nexleaf’s evidence-based standards for emissions reductions, user-friendliness, and robustness to deliver sustainable, market-ready solutions. We released the first report of our Joint Learning Series. 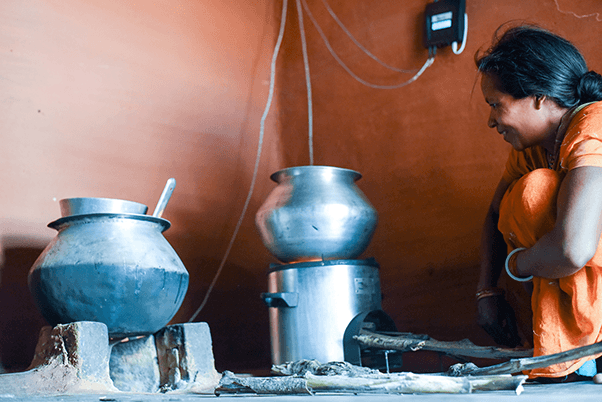 Co-authored with Tata Trusts, our report “Beyond Monitoring and Evaluation” reveals learnings and valuable insights to help reshape cookstove interventions and enable long-term and sustainable adoption of clean cooking technologies. 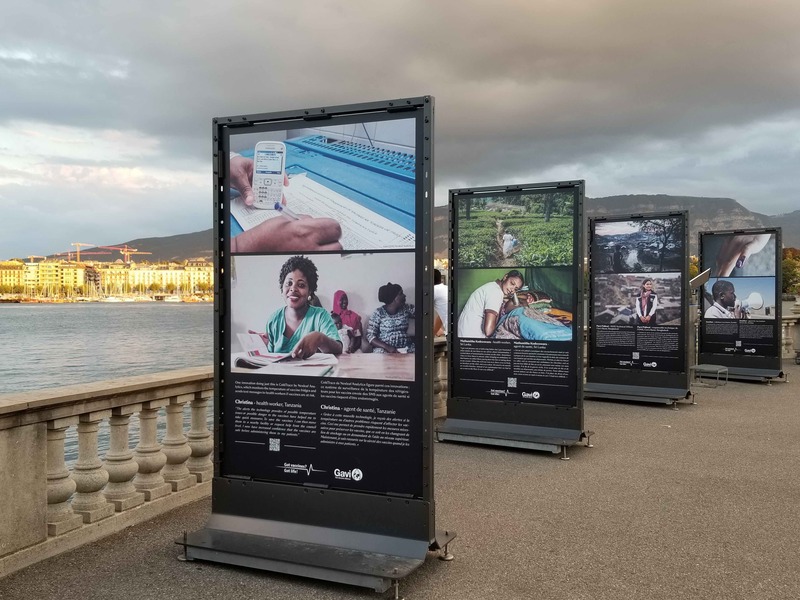 Gavi’s photo exhibition, “Vaccine Heroes,” is now on display, showcasing the people who are working on the ground bring safe vaccination to millions of children each year. Nexleaf’s work with JSI is featured through a photo and quote from Christina, a health worker in Tanzania.